Ok folks, this weekend’s party is almost upon us. Hope you’re as excited as we are. We’ve got a wonderful new spot with wooden floors, and outdoor terrace and plenty of bathrooms. 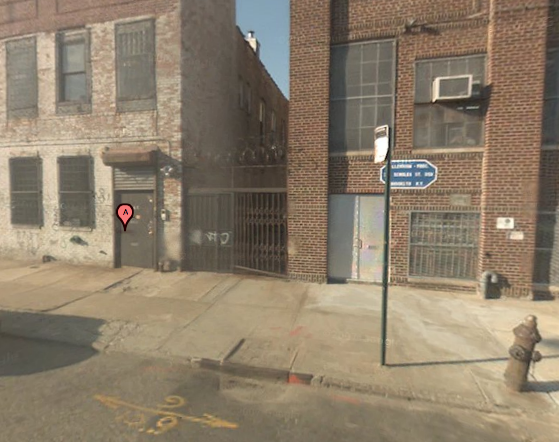 (You’ll enter through the gate that you see in the middle of the picture below.) 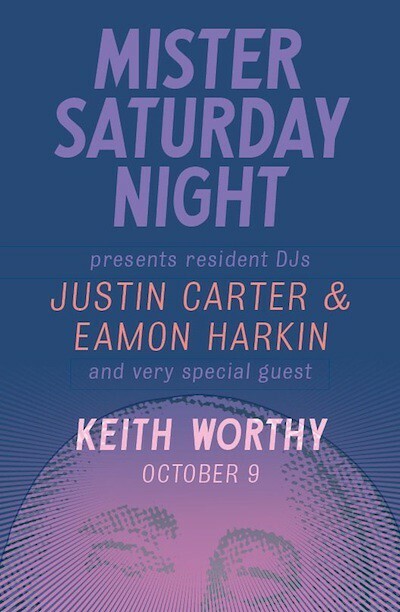 On the music front we’re delighted to have a truly talented guest in the form of Keith Worthy joining Eamon and Justin. We’re being discrete with the venue address, so if you don’t know the location already, pop an email to mister [at] mistersaturdaynight [dot] com, and we’ll make sure you get all the information you need. Just do us a favor and don’t post it anywhere public. Thanks, and we’ll see you there!